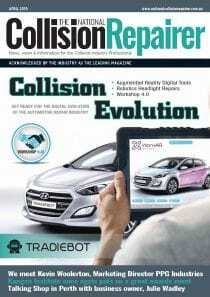 This will be the first large scale tradeshow for PartsCheck and they are excited to be showcasing their innovative program to the repair network at the 2019 Collision Repair Expo in Melbourne from April 4 to 6. 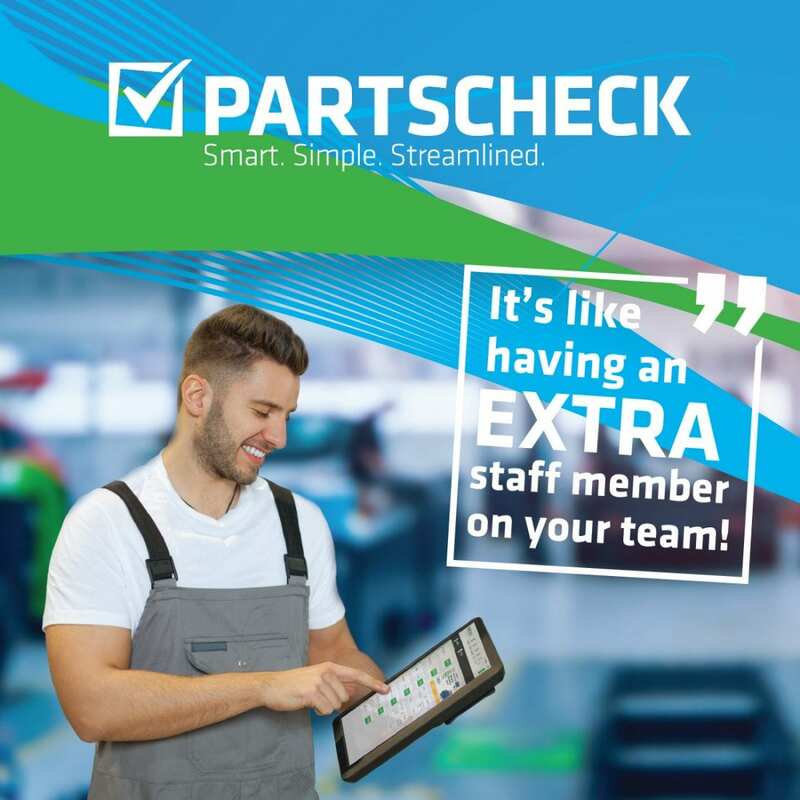 PartsCheck is the online platform that enables direct communication between repairers and suppliers and simplifies the process of managing quotations, purchasing and receipting in a centralised location. “It is like having an extra member on your team”. 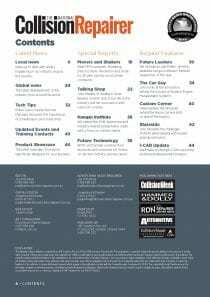 Co-founder David Taylor wanted to free up his staff’s time in his repair shops.”Businesses can save time by not spending hours on the phone sourcing quotes and re-entering data back into quote packages. This system allows multiple quote requests to be sent simultaneously, enabling staff to get on with the more important aspects of their job”. 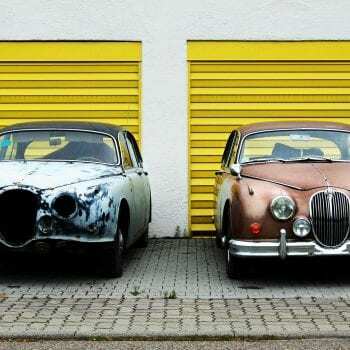 Therefore, PartsCheck was developed and is free for repairers. 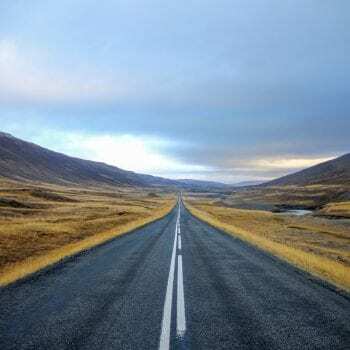 Quotes arrive back by the designated time and are populated on one easy-to-view screen. Selections are then made based on the best commercial decision and is made simple with built in profit calculators. Ordering through PartsCheck lets businesses keep track of ETA’s, allowing them to manage workflow more efficiently. It doesn’t end there, PartsCheck also allows users to receipt and credit parts. All the information gets updated back in the quote package, making it the perfect tool to compliment any system already in use. PartsCheck support team members all have backgrounds in the repair/automotive industry and will be giving live demonstrations on how to use the system as well as offering tips and advice on how best to integrate it with your quoting package. All new repairer registrations to the free service will be given a welcome pack and there will be other giveaways throughout the whole event. If you are already a PartsCheck user, the team would love to meet you in person so make sure you go and say hello at Stand AF 42.